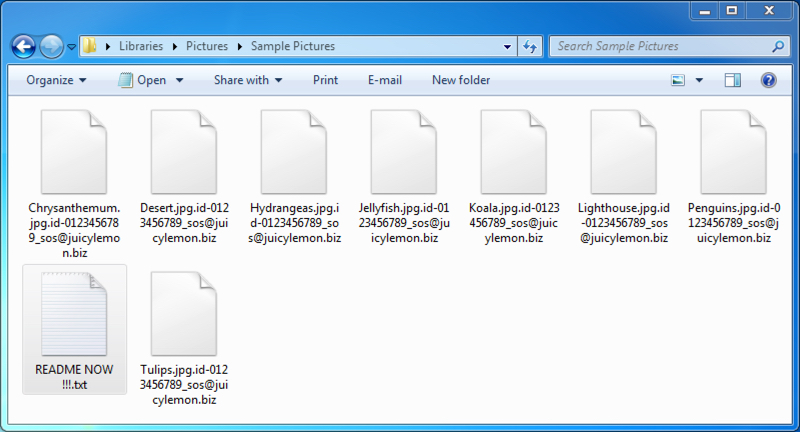 Shown above: An example of the encrypted files (10-digit numbers changed in this picture). Shown above: The decryption instructions. 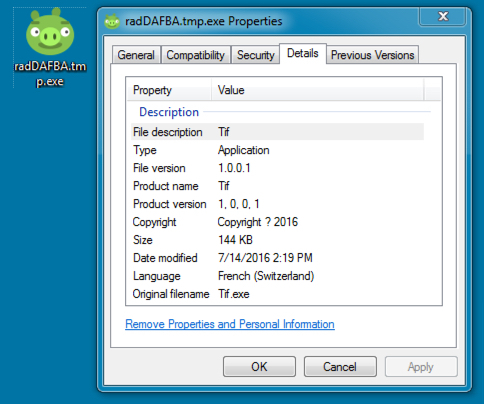 Shown above: The payload EXE's icon looks like a pig from Angry Birds.